Yesterday, BitPay Inc, the world’s leading payment processor for Bitcoin announced an expansion to now 10 full time employees. 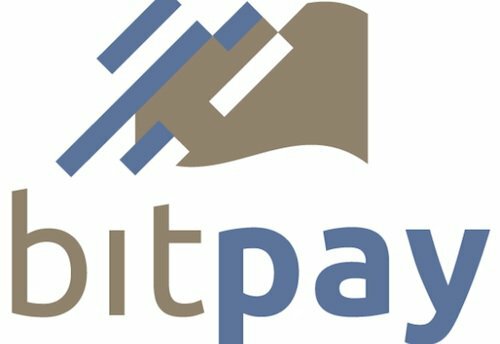 BitPay, founded in 2011 by Tony Gallippi and Stephen Pair, has continued to expand in organizational and merchant growth. Through enabling now almost 7,000 merchants to be able to process payments in the Bitcoin currency, BitPay continues to lead the way in promoting the utility of Bitcoin. BitPay also expanded to hire Chief Financial Officer, Bryan Krohn. 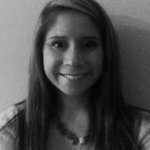 Bryan has previously worked as VP of Finance and Director of Finance for several Atlanta-based companies in the IT and Healthcare spaces. Bryan’s experience with international banking and treasury management will greatly help BitPay’s service meet the needs of larger clients. BitPay increased the size of its Software development team with the addition of Chaz Ferguson. Chaz is a junior at West Georgia College majoring in Computer Science and has begun making improvements to the BitPay workflow to better handle edge conditions. In addition to increasing in size internally, BitPay is growing in influence in the Bitcoin community. BitPay is a Supporting Sponsor of Bitcoin 2013: The Future of Payments, taking place this weekend in San Jose, California. BitPay executives are also presenting at the conference on Overcoming Challenges to Accepting Bitcoins, Driving Business Adoption of Bitcoin, and Funded Entrepreneurs. Attendees of the Conference can meet the entire BitPay team. One of the main steps to increase the success of Bitcoin, is easing the payment processing of Bitcoin. BitPay is a Payment Service Provider (PSP) specializing in eCommerce, B2B, and enterprise solutions for virtual currencies. Bitcoin Magazine commends the work of BitPay and wishes continual success and growth opportunities for the company.